Hanoi, the capital of Vietnam has long been known as the heart of Vietnam and blessed with rich culture and history. A part from One Pillar Pagoda, Hoan Kiem Lake, Temple of Literature, etc. It is an interesting discovery to the old quarter of Hanoi and experience the daily life of Hanoian. 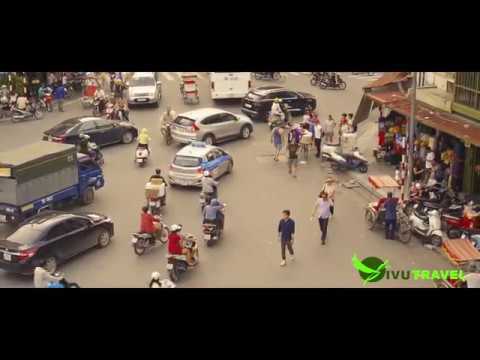 Enjoy the video and see you soon in Hanoi, Vivutravel.